I’m sure everyone has heard stories about the Disgaea series; endless grinding, thousands of hours of gameplay, and Prinnies! 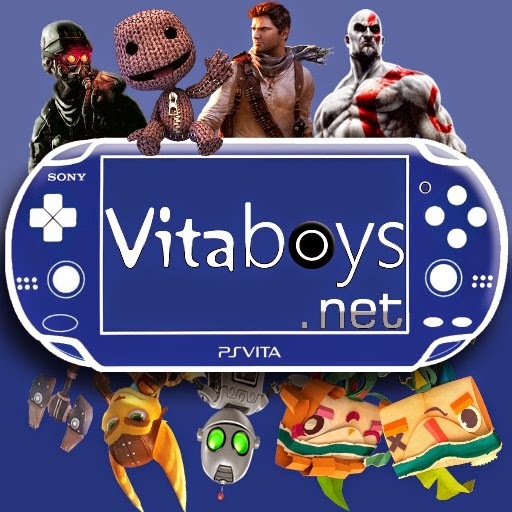 The latest entry for the PS Vita does not shy away from what made the series great and at the same time it continues intimidate gamers around the world. 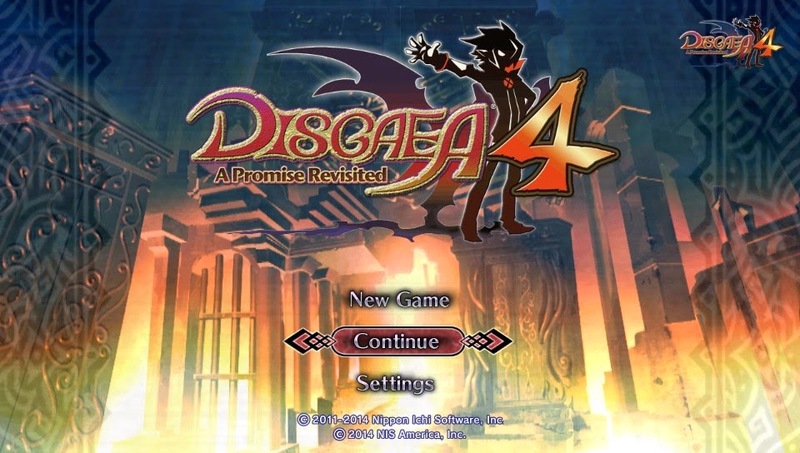 Long time fans of the series need not to worry, Disgaea 4: A Promise Revisited is exactly what you love and need in handheld form. 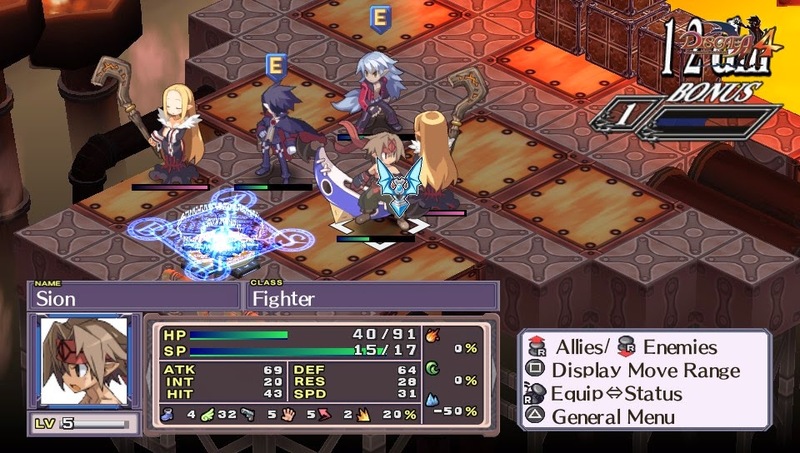 Gameplay 9/10- Disgaea 4 is a traditional, straight forward strategy game that’s played out on a grid system. Many old timers can see a slight resemblance to Final Fantasy Tactics, because at its core, it is a strategy game just on steroids. Not only do you have to worry about the foes on the grid or properly placing your fellow friends on the map, you have added variables such as Geo Blocks and Panels that can aid or bring you down depending on the situation. These panels and blocks can add and subtract stats such as defense, attack power, etc which can provide massive headaches if you are not well equipped for the situation. 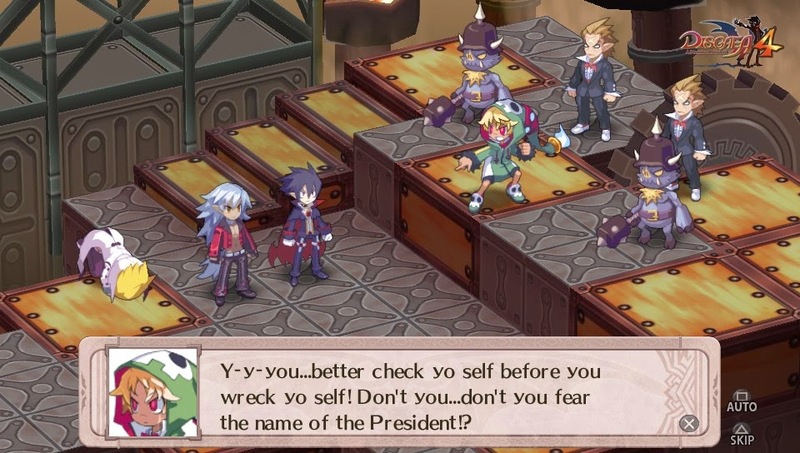 Luckily for newcomers of the series, the games first couple of chapters serve as a great tutorial to the nuances of the Disgaea series. Combos, placements, throws, Geo Panel/Blocks are all covered at its most fundamental level. The game gives you the tools and shows you how to use them, but it’s up to the player to use his or her brain to successfully use them all together. 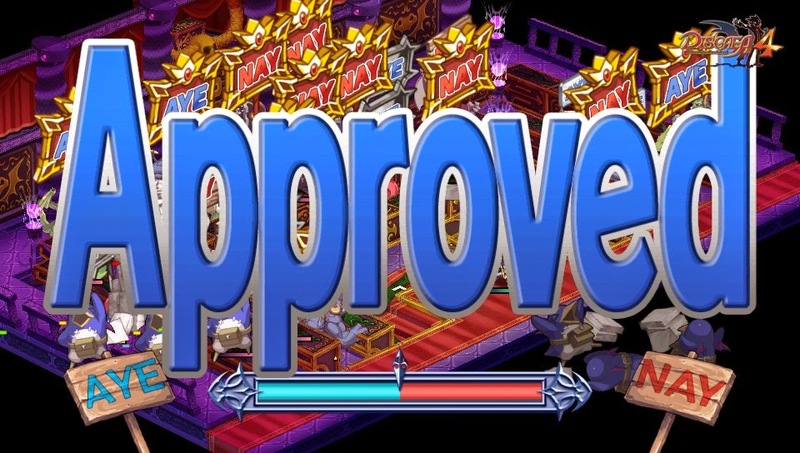 In addition to the actual weapons on the battlefield, Disgaea 4 allows you to petition the underworld’s government to pass certain laws that can make life a whole lot easier. From bribery to flat out beating a vote out of a politician, you have all this in the palm of your hand to form the game how you want it. Every new entry in Disgaea adds new mechanics on top of a crowded field, from equipping a monster as a gun or making one huge Prinny will bring a smile to your face and one more weapon in your arsenal. This is what makes the Disgaea series great. It isn’t just your run of the mill SPRG, it’s very challenging and rewarding once you get over the hump. Enemies and bosses won’t let you walk all over them unless you’ve put some time into properly leveling and equipping your party and using all the game’s mechanics properly. Story 9/10- I need to get my Prinnies their sardines!! I will not rest until I fulfilled my promise to them. The game casts the role of Valvatorez who was a previous tyrant in Netherworld that has taken over a low level job in the prison as a Prinny instructor. For those who don’t know what a Prinny is, it is an afterlife for humans who are evil such as murderers, thieves and they always end a sentence with the word dood (As per Prinny rule #1). 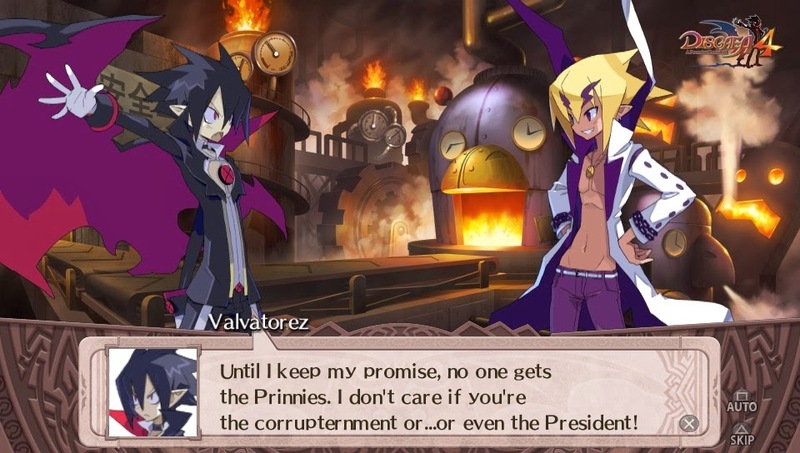 Valvatorez fights to control what was once his and is disgusted by the corruption that has taken place since he has left. Along the adventure, he meets a wonderful cast of characters that make the story charming despite the setting taking place in Hell. Despite the story being straight forward on the surface, there are many twists and turns that are revealed the more you play. Wonderful dialogue and humor help the story to move along to where there’s never a dull point as you go through the chapters of the game. Replay 10/10- There are 9999 levels to get to in Disgaea 4. Yeah, I said that right. Nine thousand nine hundred and ninety nine levels. 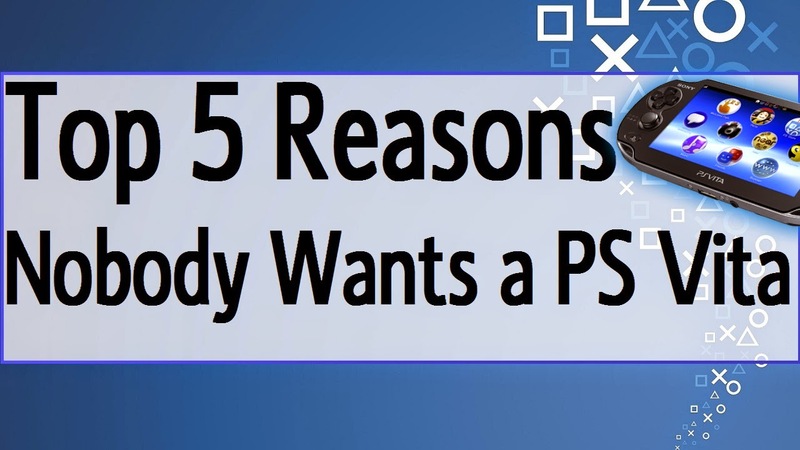 There is no shortage of content in this series. Once you have finished the main story, the Item World awaits. 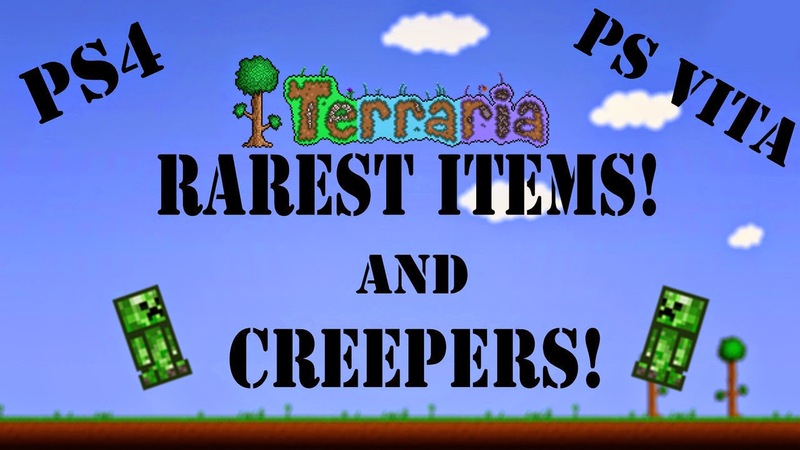 The Item World allows you to go into actual items and level them up. So you can think of this as another game in its own right. 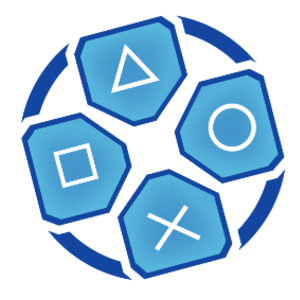 With hundreds of levels, you can spend so much time in there leveling up and getting lost in the game. Whether you want to face roll the story all over again or take part in each of the main characters ending, the choice is yours. You can easily spend thousands of hours in this game before you can actually be “done” with it. Graphics/Sound 9/10- At the time of the PS3 release in 2011, Disgaea 4 was the best looking game in the franchise and that same look has transferred quite well to Sony’s handheld. The sprite based animation is beautiful to look at and everything is easily viewable no matter which camera option you choose. 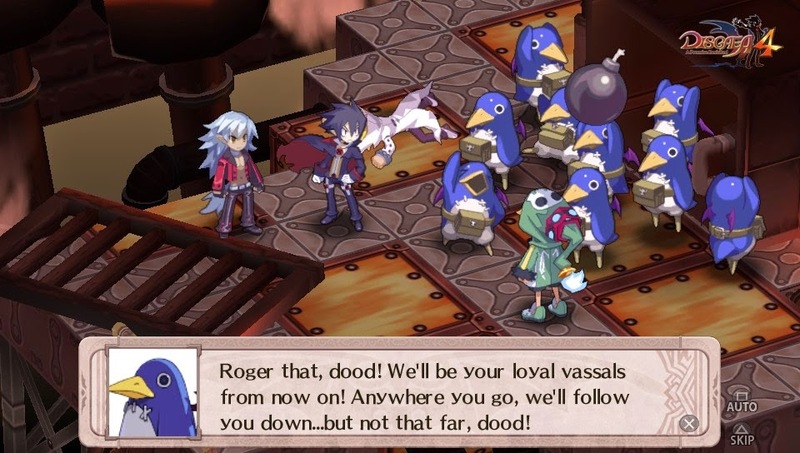 Each character has their own distinct look and still manages to keep that classic Disgaea charm that veterans of the series will know and love. The sound is the top notch in this release. With the choice of the English dub (which is what I chose) and the Japanese dub is also included for the purists who prefer to play their Japanese games with the original voiceovers. The brilliant writing comes to life with every character as most of the game is voiced. From the witty banter of Valvatorez, to the always funny Prinnies and their hilarious trademark “dood!” you can see a lot of detail has gone into the game not only visually, but audibly as well. 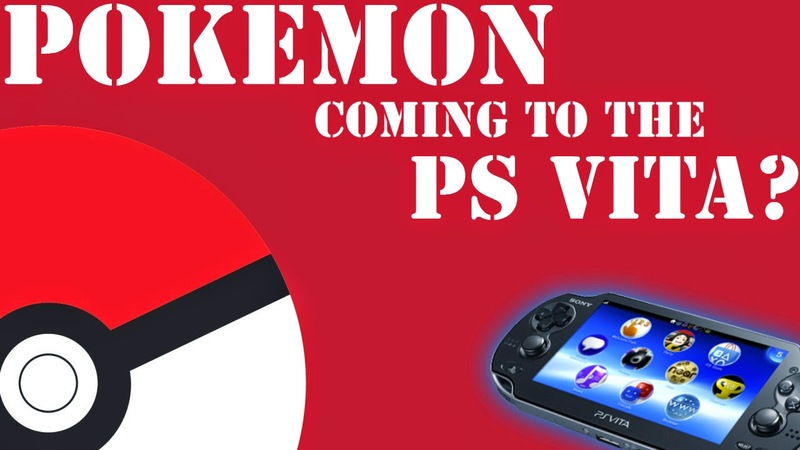 NISA has done a great job with this port and fans will not be disappointed.